Cacio e pepe (cheese and pepper) is to Italy what mac-n-cheese is to America. This Roman pasta dish requires just a handful of common ingredients and the results are a creamy pasta like no other. Close your eyes and you'll think you are sitting at an outdoor café in Italy with a glass of wine by your side. 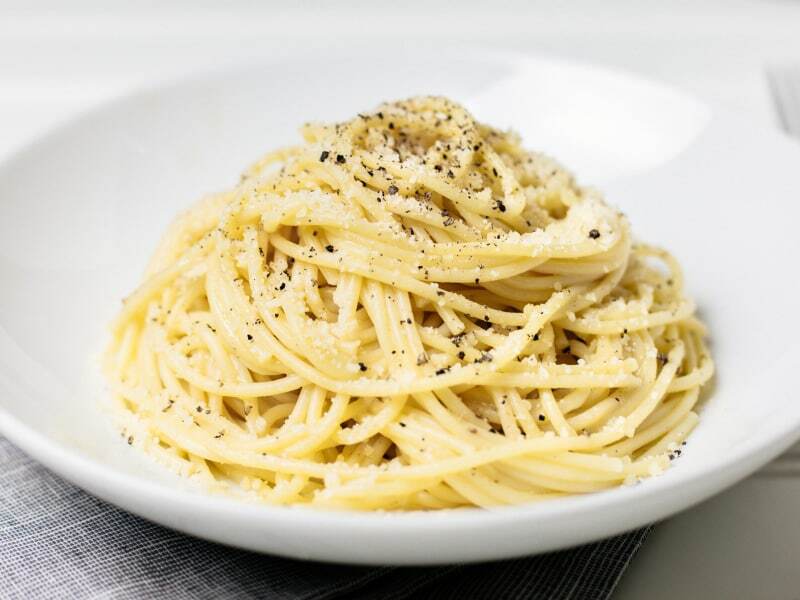 If you have spaghetti, butter, ground black pepper, and cheese already on hand, then give it a try! If gluten-free is a concern, make with brown rice pasta, as it will likely hold together best when cooked until al dente. Avoid quinoa and corn pastas for this dish. Finely grated Parmesan cheese will work just as well as Parmigiano-Reggiano cheese. Per Serving: 513 calories; 32g fat; 36.4g carbohydrates; 20g protein; 92mg cholesterol; 873mg sodium. Mac-n-cheese it isn't, but technically, it's not far off. It's like a grown-up version of Kraft dinner. Very quick and with a lot better flavor. File it under "comfort food." Add garlic, too, if you like garlic. Who doesn't like garlic? I love this recipe. I made a couple of changes. I used bucatini instead of spaghetti, and I gave it less time in the sauce pan - maybe 2-3 minutes to finish instead of 3-5. I also like to amp up the pepper. I have a secret twist on the sauce that is very true to the original, but gives it an even richer flavor. The recipe, though, is a classic rendition on the Roman classic. This is how I like my pasta! Lots of butter, cheese, and pepper - nothing more, nothing less. This is the ultimate comfort pasta. Use lots of pepper! For a very simple recipe, this is still sure to please during a romantic date night. 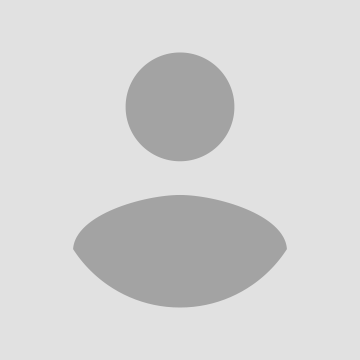 I am a Cacio e Pepe aficionado - I think by now I've made every recipe on the internet. 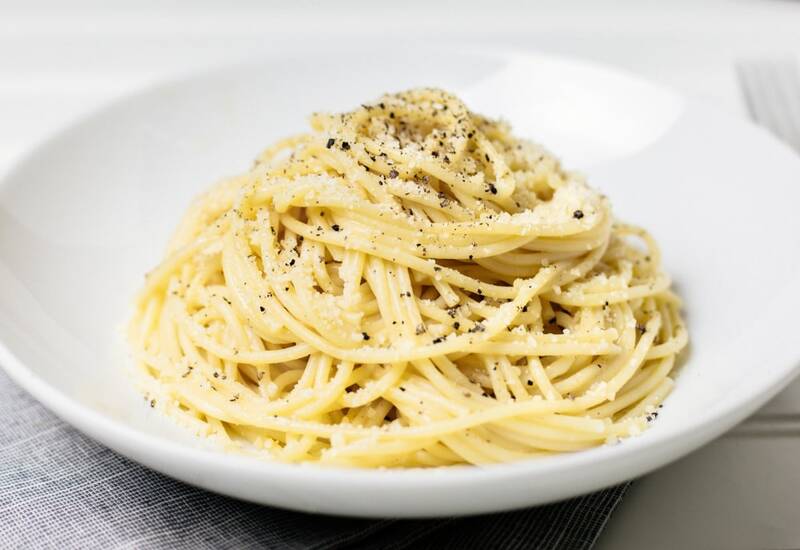 So believe me when I say, this is a perfect Cacio e Pepe recipe. Make it tonight, make it the next night, and make it the next night. I made this as a side dish and got tons of compliments. I made it with spaghetti squash and added some garlic salt. Very simple and easy to make (probably easier with regular pasta and not the spaghetti squash)! It's literally cheese and pepper! After re-reading the reviews I must have done something wrong, even the kids found it bland. I could see it as a side dish like Shannon served it, and maybe a secret ingredient or two.